Do you ever get that sinking feeling when everyone’s food comes to the table and yours just doesn’t look as nice? Rather than longingly looking at your fellow diners plates while you grumpily eat whatever it is you’ve mistakenly ordered, you could have a range of smaller dishes for everyone to share instead, guaranteeing you won’t have food envy. Tapas is perfect for if you’re looking to have a lighter more social dinner with a range of different dishes and flavours or if you find it hard to commit. While Tapas are traditionally a Spanish idea, many other countries have started to put their own spin on the concept of sharing. The idea of a platter always makes you feel a little bit like royalty, with a plate or board full of foodie delights. 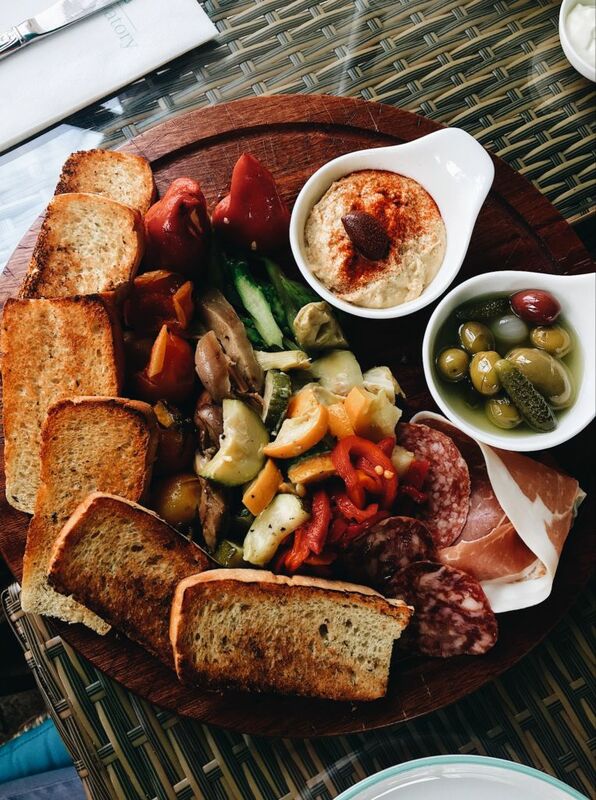 These platters usually come in a meat or cheese variety, but they also cater to your choice of wine to enjoy with it, such as a red wine platter or a white wine platter. With a large group, they make for a great starter to your dinner, as you can socialise while you eat, but they also make a great lunch choice if you’re just sharing between two. 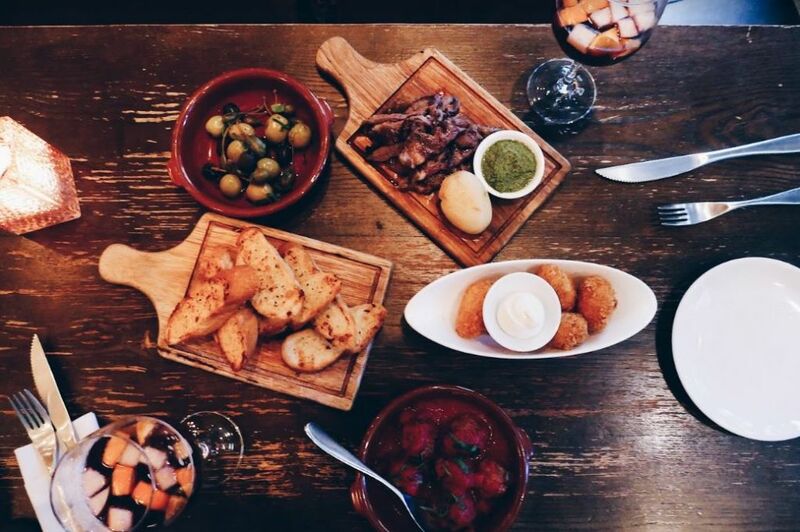 Traditional Tapas are a staple in Spanish cuisine, with a huge selection of hot and cold nibbles including meats, vegetables and bread. You can eat them as snacks or combine multiple dishes to create your own unique flavour combinations. This kind of sharing is great for large groups or even on a date as it provides a great conversation about the food and the element of interaction. 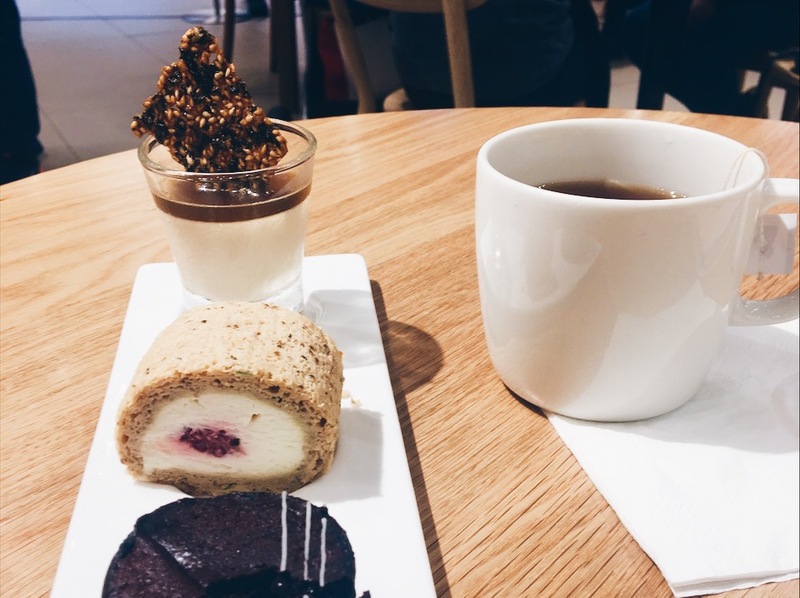 What could be better than one dessert? How about two or even three! By producing mini versions of the restaurant’s most popular desserts you can have a taste of everything, making sure you don’t miss out but without all the guilt that comes along with over indulging, I can confirm you do get a funny look if you order two full desserts for a table of one. 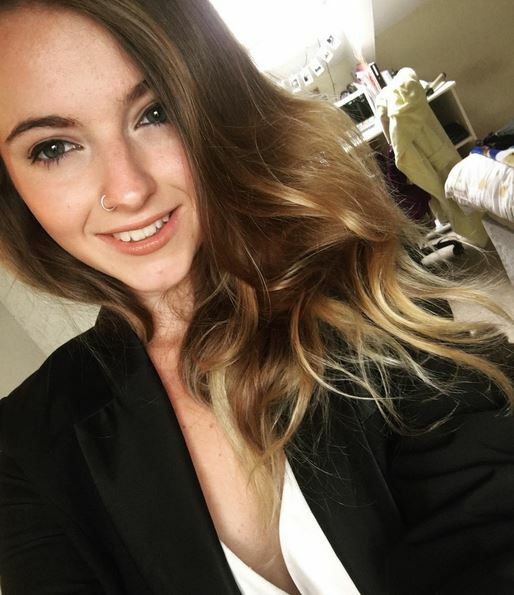 Blogger, writer and recent graduate from journalism, Nicole loves to travel the world, spend time with her friends and enjoy the fine things in life.